Savings on a Wide Variety of Products and Services—Just Because You’re a Member! AANP has carefully selected reputable retailers to bring you members-only savings on everyday purchases. Take advantage of savings from nationally recognized retailers and travel companies today. Going on a trip? AANP members can save up to 25 percent off a rental car while experiencing the comfort and reliability of Avis from more than 4,800 locations in more than 140 countries! Renting a car? AANP members can save up to 25 percent off of already great prices, plus you can take advantage of specials on daily, weekly and weekend rates and upgrades in the U.S. and Canada with this friendly service provider. Azigo is an online shopping mall where AANP members can earn cash back for shopping at their favorite stores. Receive cash back from stores such as Kohl's, Target, Nordstrom, Zappos, 1-800 Flowers and Sephora. What's more, you will always have the peace of mind that you aren't missing out on a sale, because you have your own personal stream of offers. To top it all off, Azigo allows you to stay organized by creating your own collections of brands. By personalizing, you don't have to weed through offers from brands that don’t interest you. AANP has partnered with Office Depot® to bring you a FREE national discount program on office supplies. Save up to 80 percent off of preferred products, with more than 93,000 products to choose from! From the landing page, AANP members and supporters will be able to print a copy of the SPC Card, view the Best Value List and Member FAQs and access the customized portal for online shopping. 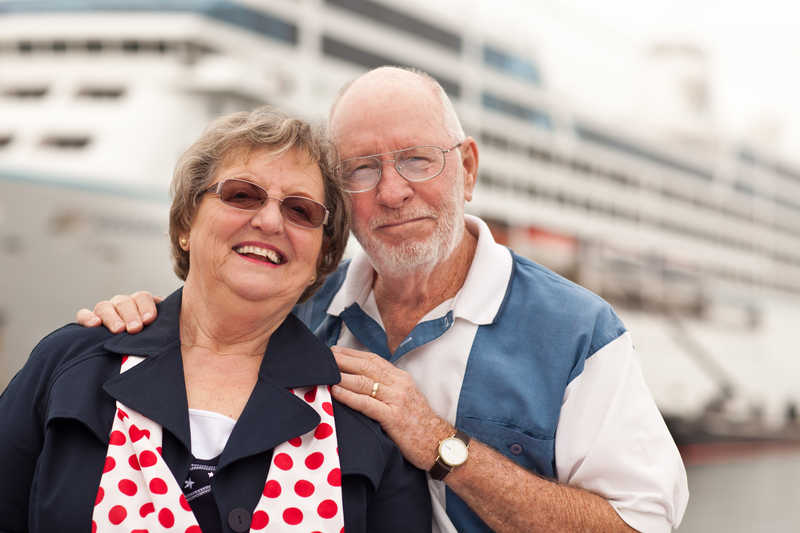 Take a cruise: You deserve it and can afford it! AANP members receive a 110 percent lowest price guarantee at time of booking from America's largest Cruise Agency, Cruises Only. Save up to 35 percent off Orlando Vacations, including discounted Disney World, Universal Studios and Sea World Tickets. TNT, powered by Funjet Vacations, has more than 900 destinations including the Caribbean, Hawaii, Bermuda, Mexico, Las Vegas and even Europe. Being a member of AANP you will receive 5 percent off already reasonable prices. You can book flights, hotels, activities and more in just one stop. Save 10 percent at Motel 6! Motel 6 has partnered with AANP to provide all members a 10 percent discount at any of the 1,100+ pet-friendly Motel 6 locations in the U.S. and Canada. 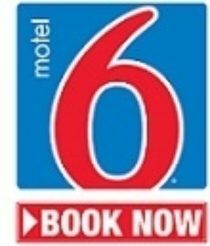 Motel 6 offers a clean, comfortable room and great service for the lowest price of any national chain. With coast-to-coast locations, Red Roof has nearly 350 properties in the U.S. AANP members can now receive 15 percent off stays and even take advantage of accommodations like free Wi-Fi, free long distance calls, free Red Roof Coffee Bar, free expanded cable (HBO, ESPN, CNN) and even free stays for your pets. You will find great rooms, comfy beds, budget-conscious rates and nice people devoted to making your stay a great one. AANP members can save up to 20 percent off the Best Available Rate at all participating properties. Choose from 15 different hotel brands and more than 7,000 hotels worldwide. Through a special agreement with AANP, Liberty Mutual Insurance is now offering our members opportunities for comprehensive auto and home insurance coverage, multi-car and multi-policy discounts, 24-hour claims assistance and more. Liberty Mutual is trusted countrywide for quality coverage and exceptional service. Discounts and savings are available where state laws and regulations allow, and they may vary by state. Certain discounts apply to specific coverages only. To the extent permitted by law, applicants are individually underwritten; not all applicants may qualify. Please consult a Liberty Mutual sales representative for additional information. Don’t miss identity threats by monitoring your credit. You’ll be alerted if your personal information is sold on the dark web. If there’s a problem, LifeLock will work to fix it. Get 30 days free and 10 percent off your first year of LifeLock identity theft protection. Veterinary Pet Insurance® provides affordable pet health coverage from preventive care to significant medical incidents. You are eligible for a 5 percent discount (or more for multiple pets) which makes this peace-of-mind protection even more affordable. Find out why VPI is the No. 1 choice in America for pet insurance. Has saved over 9,000,000 Americans more than $1 billion dollars on their “out-of-network” prescription purchases. Provides discounts of up to 75 percent on every FDA-approved medication (over 54,000) with an average discount of almost 50 percent. Is accepted at virtually every pharmacy nationwide including: Walmart, Walgreens, CVS, Rite Aid, Kroger, Target, Costco, Good Neighbor, Safeway and Duane Reade. Life Line Screening's preventive health screening services are designed for early detection of potential health problems leading to stroke, aortic aneurysms, arterial disease and osteoporosis. AANP members have the opportunity to detect life-threatening conditions, at an affordable cost of only $135. but only if you're an AANP member! 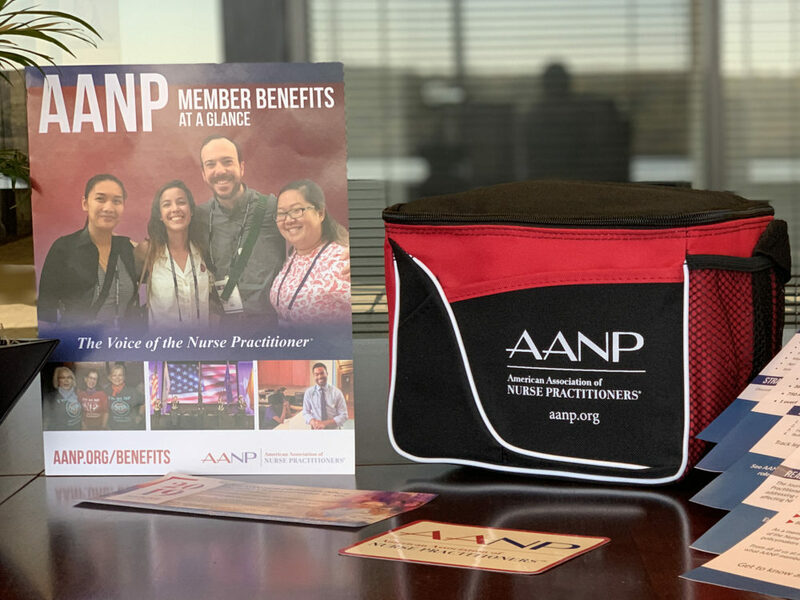 Join today, and save even more by using the code AANPSuccess for a 5% discount on annual membership dues.